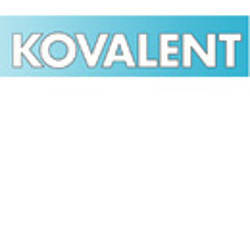 Kovalent AB, which was founded in 1992 by Jan Brattberg and Mats Grapne Askfelt, is a successful company in the GC, GCMS , HPTLC / TLC, sample preparation and evaporation. We also have extensive experience in HPLC, Spectroscopie and SFC. Together with its subsidiary, Skandinaviska Genetec AB, we represent a number of world-leading instrument and accessory companies. Our offices are located in Stockholm and Gothenburg.